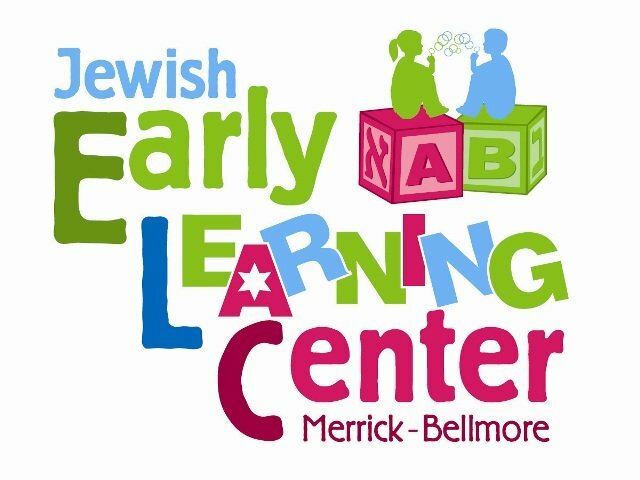 A day at the Jewish Early Learning Center offers a wide range of activities - both indoors and outside. The children may enjoy the opportunities to choose whatever it is that attracts them. The indoor room is set up with several different age-appropriate activity or learning centers. The students can choose from the block center, manipulative center, art center, computer center, or dramatic play center, to name a few - each ready to challenge their creativity. They may play with friends in small groups and use their social skills to exchange experiences. Sharing is always encouraged as well as learning to solve problems through communicating with each other. Quiet activities are also available for the child to enjoy. The library center is always a favorite choice with its many books. Outdoor choices may vary from riding wheel toys to climbing on the equipment. Of course, sand and water are always very popular. If weather permits, water tables will be filled with water and many items will be floating which provide a new learning and exploring opportunity for the children. Our Jewish culture and traditions are routinely put into practice through the daily performances of mitzvoth (good deeds) and midot (acts of kindness). Through the integration of our secular and Judaic curriculum, we’ve designed a comprehensive program, which will allow your child to develop in a safe and nurturing setting. The children will acquire foundational skills at the very beginning of their early childhood years at our school. We want each child to successfully develop their own personal curiosity to explore and experiment through their own individual process. They will learn to identify their ability to become independent and self-reliant. Early Care (light breakfast served to children arriving before 8:00 am.) Children will be occupied with different early morning activities which may include reading, crafts, playtime or drawing. Clean up, Snack and Bathroom Time. Circle time with music, stories and games to introduce the theme and its concepts. Active outdoor play. Use of equipment & games. Active outdoor play. Use of equipment & games and/or Music/Movement/Creative Dramatics. Extended care. Children will be able to engage in calm activities such as stories, art, games and videos. Weather permitting, they may go outside for some outdoor play. A light snack is served.